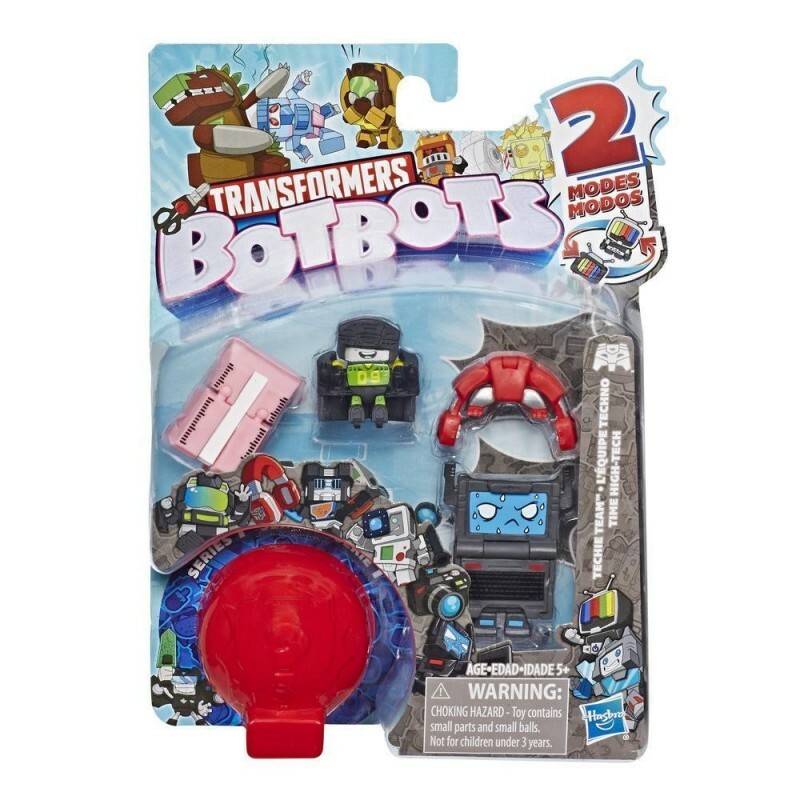 The objects inside were brought to life as little Transformers robots! These bots can hide in plain sight as everyday objects, meaning no one knows what's a bot and what's not! 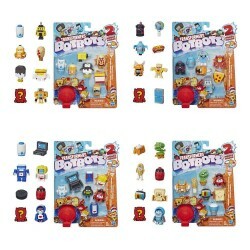 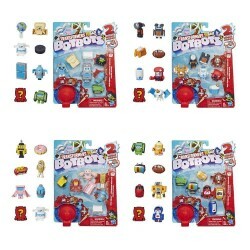 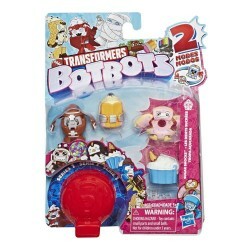 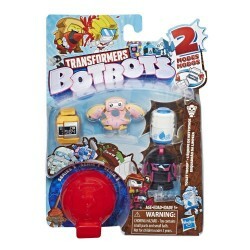 Mischievous, funny, and super silly, these are… BotBots!